4 bhk residential appt is available for sale in indiabulls enigma, sector-110, gurgaon. 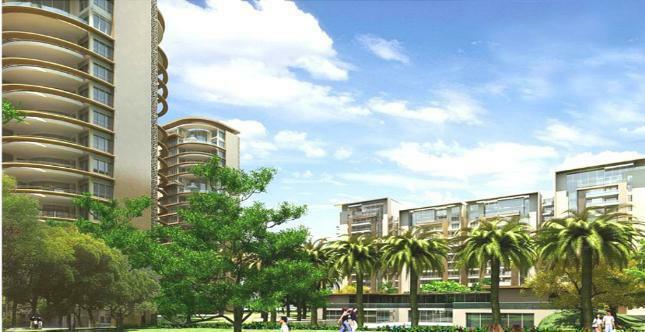 This project is located bang on dwarka expressway and very close to new delhi. Centrally airconditioned and very spacious.